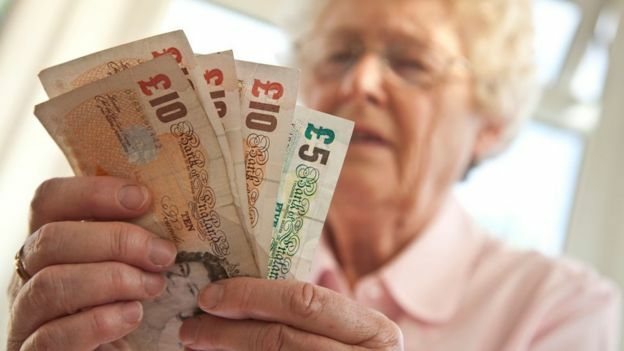 Many people are still confused about changes to the state pension, which come into force next week, the consumer group Which? has warned. Nearly half of the 1,000 people surveyed said they did not know what the new rate will be from 6 April. A new flat rate or single tier state pension comes into force for everyone who retires from Wednesday. The government said it would be easier to understand and a new pension forecast tool would soon be online. The current system was seen as confusing and contains a number of different sources contributing to a state pension. From 6 April the new single ‘flat rate’ will be £155 per week, up from the minimum of £120. Which? found that 68% of the 50 to 64-year-olds they surveyed were aware changes are coming in – rising to 80% of those aged between 60 and 64. But 44% said they did not know what the full rate will be and only one in five knew the state pension age will be 65 for both men and women by the end of 2018. Usually people will need at least 10 years of qualifying National Insurance (NI) contributions to get any state pension. Being contracted out for even a short period of time could leave people with a much smaller pension than they were expecting. Only 18% knew if they had ever been contracted out of the state pension. Women and the self employed are expected to be better off under the new system but younger people may lose out. Which? executive director Richard Lloyd, said: “While it’s promising to see that awareness of the upcoming changes is high, we’re only half way there. She said it would be easier to understand and a new individual state pension forecast will soon become available online. 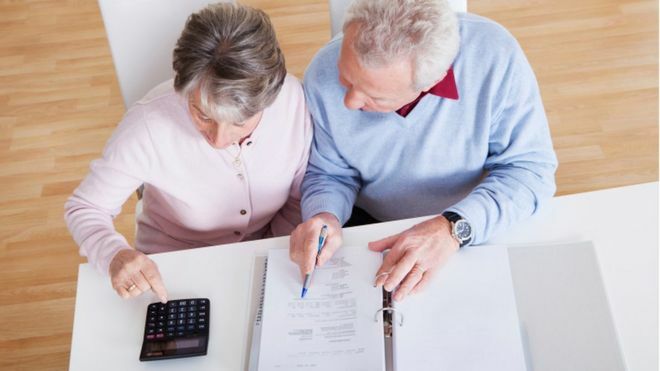 “This is in public testing now and in the meantime anyone over age 50 can get a written statement showing their estimated state pension,” she said.